Gear for the first time bomber or ripping youngster! 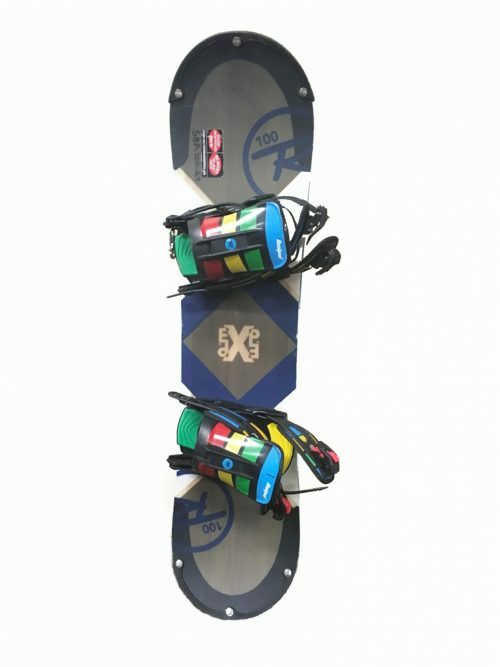 Snowboard boots, easy to use bindings and performance at the same time! A reminder that we will measure your child’s foot, put the boot on them to be sure that it is the proper fit. Valid for 3 or more days of parent rental at 20% off. Snowboard may be different than product image. 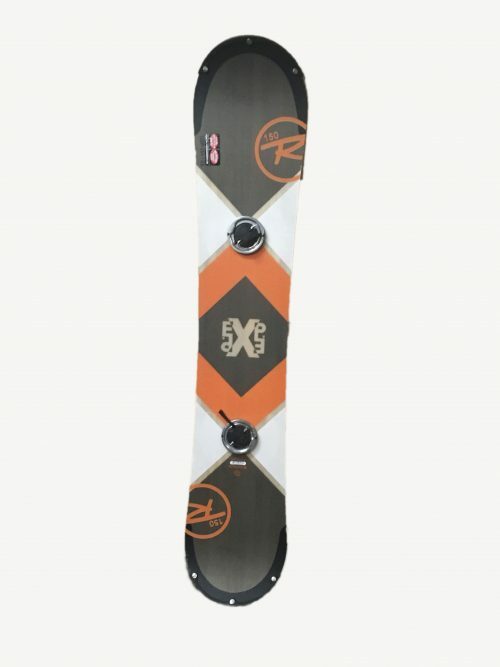 Should rental not meet qualifications then you will receive 20% off of the $19.99 Kids Snowboard Package. Save money at Winter Park or Granby Ranch with our Free Kids Snowboard Rental Special! 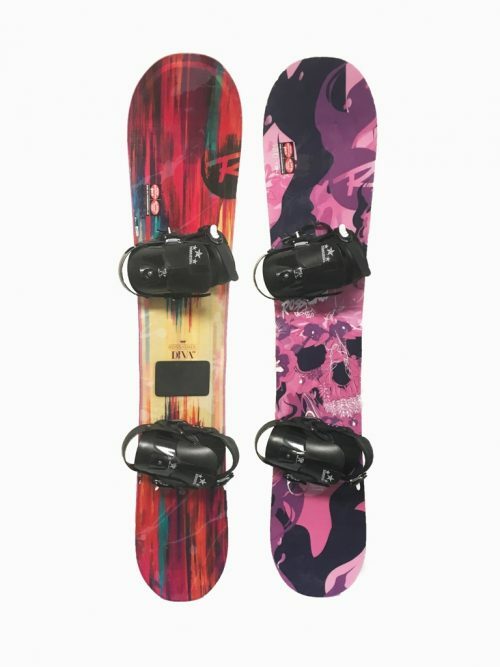 Kids Free Snowboard Package with renting parent. (1 free kids package per renting parent) For kids 12 and under. Should rental not meet qualifications then you will receive 20% off of the $19 Kids Snowboard Package.